According to Realtor.com, there are 675 single family homes, condos, and townhomes available for sale today in Lexington, SC 29072. They range from $58,500 to $3,890,000. 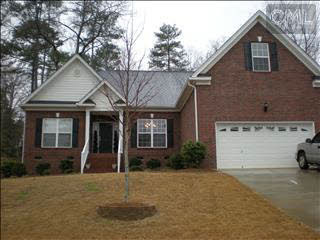 The median priced home this month is an existing home in Woodside Farm listed about 38 days ago for $259,900. It is a one story home with 3 bedrooms, 2 baths, and approximately 2,210 square feet. Compared to last month's 675 homes available, the 675 available today is the same number of homes on the market. 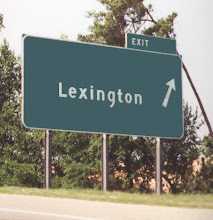 These numbers only reflect the homes for sale by realtor in the MLS - homes for sale by owner in Lexington are not included.